10 Posts Tagged "Western 106 Dispatches"
Another week, another fabulous time spent sitting around the DS106 Radio campfire today for the High Noon Radio show. 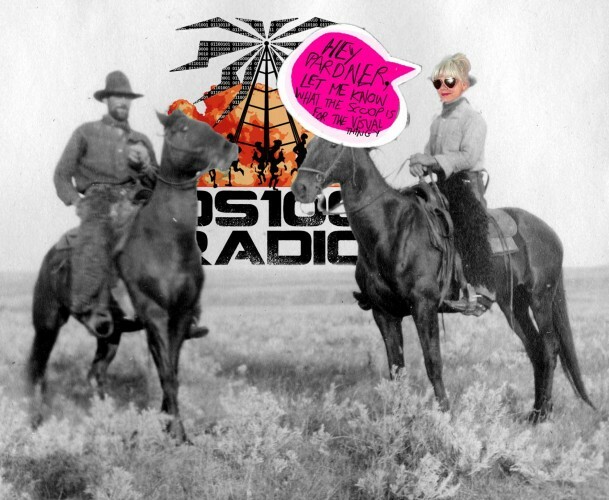 Today, at high noon my time, was the first High Noon Radio Show on DS106 radio. With western106 blastin’ out of the gate like a wild bucking bronco we’re gonna spring something else on ya that starts this week. There shure is plenty of whooping it up out there in the riding pen, with all these folks coming in with all shiny intentions of doing Western106 with this outfit. This web site is starting to shape up. Today we got in place all the pages, many of them placeholders, for Western 106.